John Marshall Custom Homes of Davidson, NC is pleased to announce that it was awarded a First Place award at the 13th Annual “Best of the Lake” design competition held on November 12th. John Marshall Custom Homes won for “Best New Home Construction” for the home it built at 328 Delburg Street in Davidson in 2016. 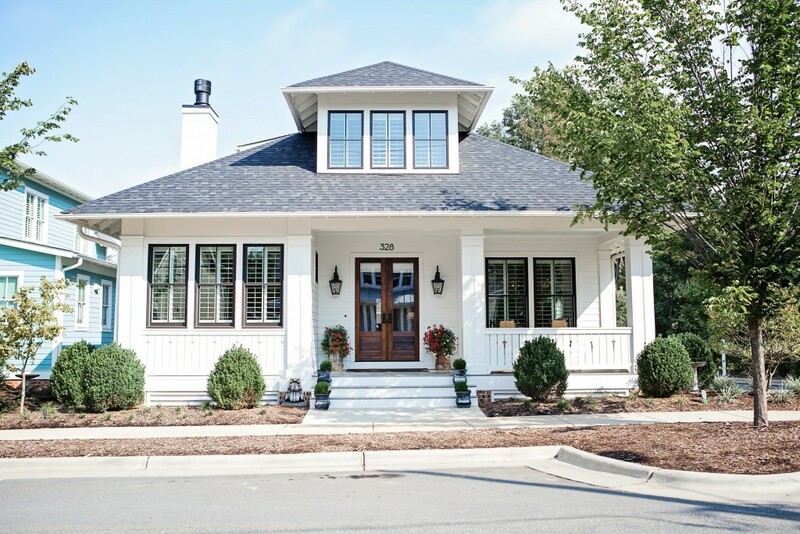 The home we built at 328 Delburg Street emphasized a classic style in our new pocket neighborhood in downtown Davidson. This new home blended in nicely with the existing older homes due to its hipped roof and other classic details. Inside, our homeowners impeccable taste was evident, with many unique features such as an antique barn door, hat molds, and corbels. 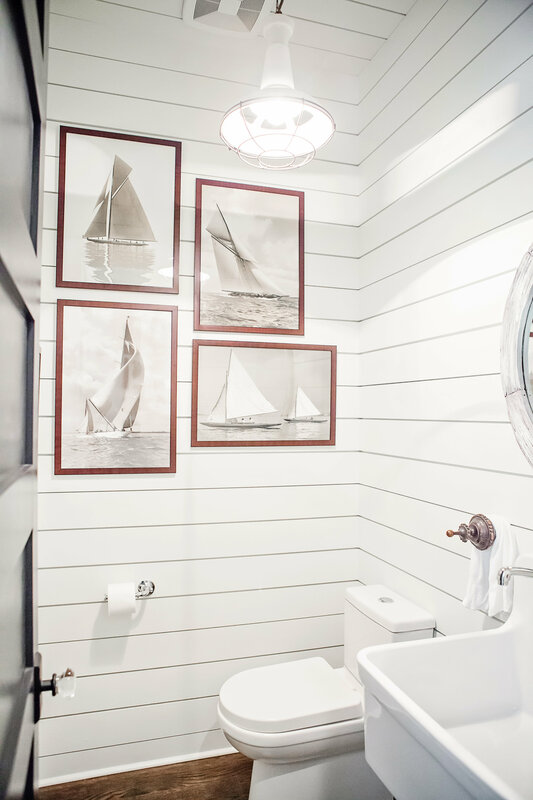 This home was designed by Kenny Craft of Craft Design Studio of Charleston. Our homeowner also played an important role in developing the floorplan of the house, and together with her designer created a one-of-a-kind interior space. Congratulations to all of the builders and designers who exhibited their tremendous abilities at the Best of the Lake awards.